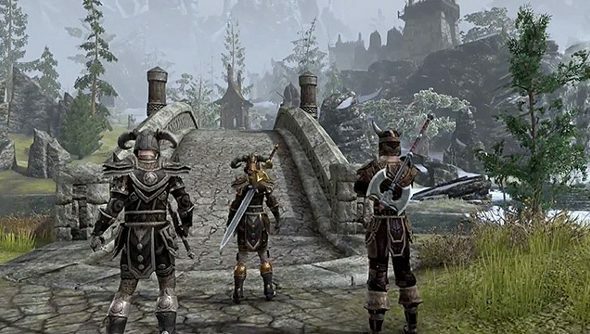 The Elder Scrolls Online has had a lot of problems since launch – duplication bugs, gold farmers, and stuck NPCs – but apparently that’s not stopped it from racking more than 750,000 subscribers. According to a report from SuperData, the game boasts 772,374 paying accounts. That number should only grow with it’s recent move to the Steam storefront. The big winner is still World of Warcraft, which managed to make more than $1 billion in revenue last year from its subscribers.